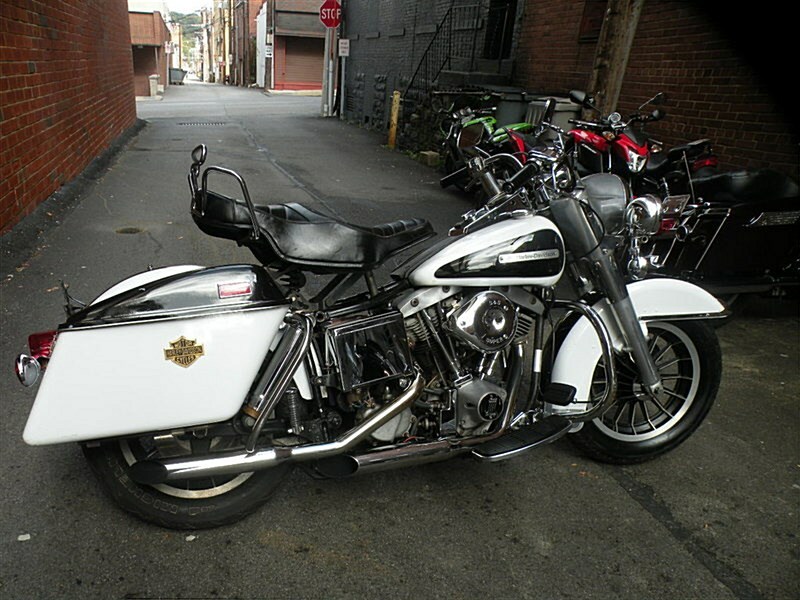 FOR SALE: 1977 Harley Davidson FLH Electra Glide. Super Cool..70's Old School & Well Maintained 74CI Shovelhead. Fun To See These On The Road In Such Clean Condition. If Any Questions Please Call 724-282-7278(Ext:4) & Ask For Jen. Hello, I'm interested in your 1977 Electra Glide® 1200. Hello, I'm interested in making an offer on your 1977 Electra Glide® 1200. 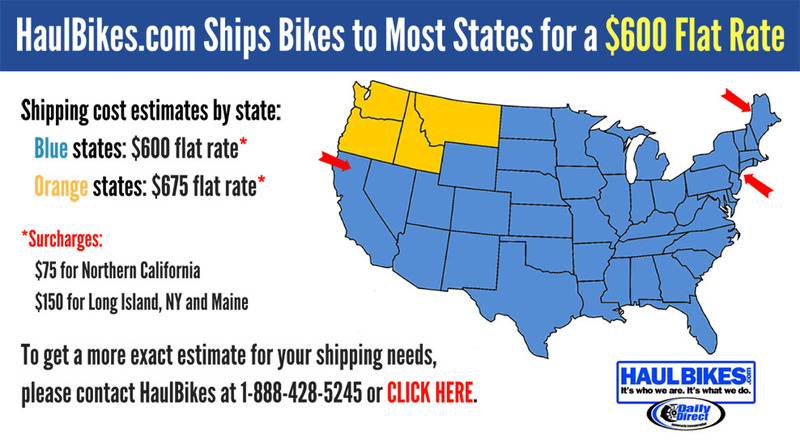 Hello, I'm interested in trading in my bike for your 1977 Electra Glide® 1200. Hello, I'm interested in taking your 1977 Electra Glide® 1200 for a test ride.